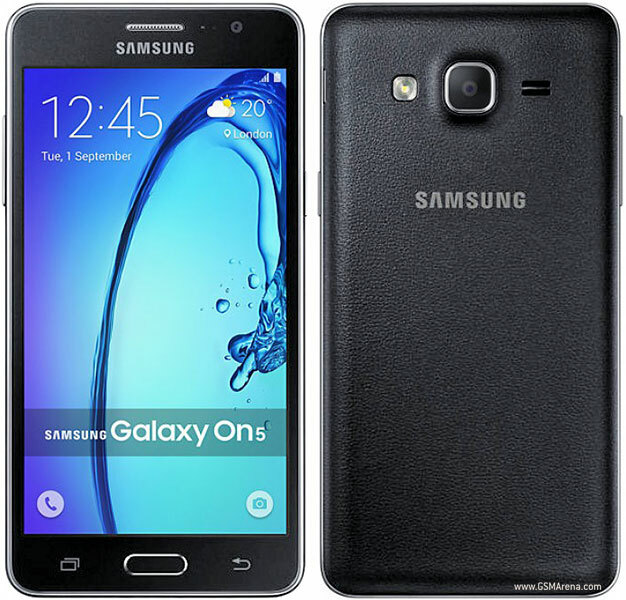 Samsung has launched its new Budget Galaxy devices in India. The new devices would retail exclusively online on Flipkart starting at ₹8,990 ($135) and ₹10,990 ($165) for the Galaxy On5 and On7 respectively. The Galaxy On5 packs a 5in 720p Super AMOLED display, a quad core Exynos 3475, 1.5GB of RAM, 8GB internal memory, 8MP back camera, 5MP front camera, microSD slot, LTE connectivity and a 2600mAh battery. The Galaxy On5 and On7 will be available in black and gold variants. The devices will come with MixRadio which allows users to download any of the 32 million tracks for offline listening.